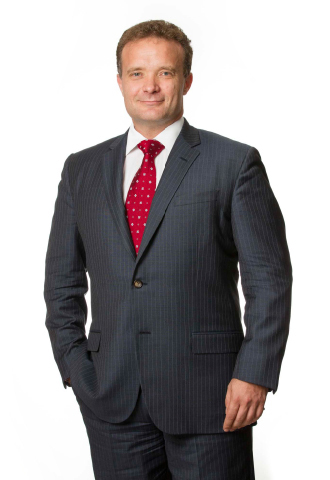 Darren specialises in commercial, corporate and regulatory litigation and international arbitration. He is experienced in intellectual property, employment and insolvency. 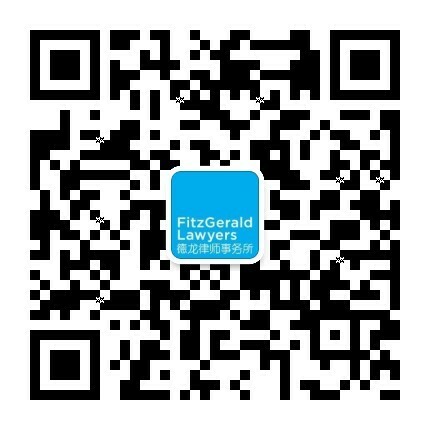 Before founding FitzGerald Lawyers he was Head of Asia Dispute Resolution at Bird & Bird and partner at Salans LLP in Hong Kong. Tanya manages our Sydney office. She has strong leadership, management and humans resources skills. 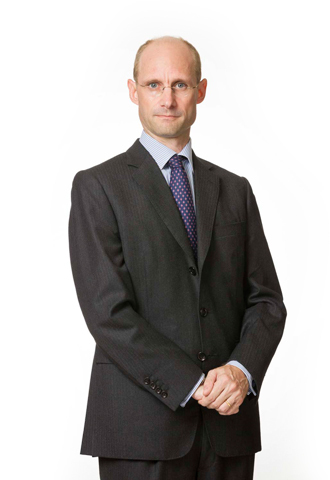 Jonathan specialises in general commercial litigation, arbitration and employment law. 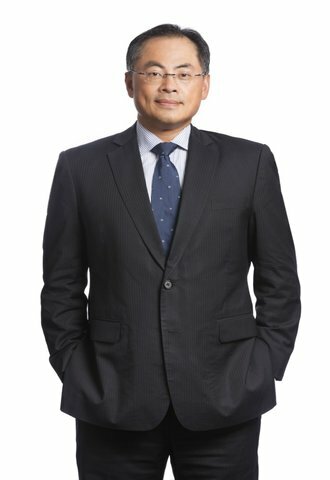 He has practised law in Hong Kong since his qualification in 2002. 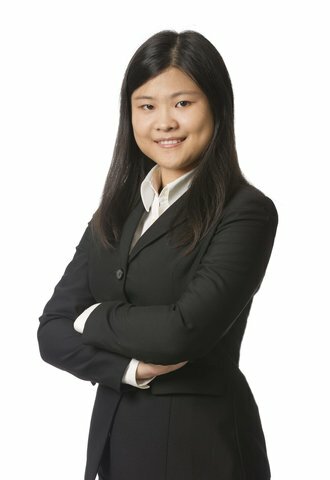 Shirley Gu is an associate of FitzGerald Lawyers. 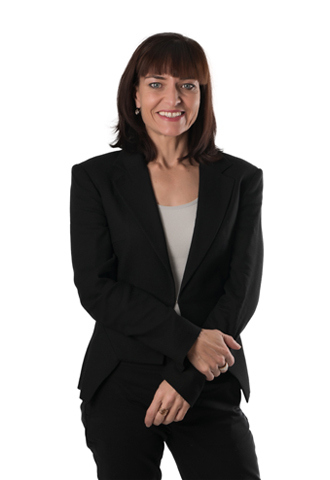 She has experience in commercial litigation, corporate and banking. Before studying laws at the University of Hong Kong in 2010, she studied at the School of Law in Tsinghua University for a year under the HKU Mainland admissions scheme. Her combination of Mainland Chinese and Hong Kong education and experience prepare her well for cross-boarder commercial practice. Hans works extensively in patents, trademarks, copyright, designs and trade secrets. He has particular experience in telecommunications, semiconductors, electronic devices, power tools, biotechnology, anti-counterfeiting technology and software. 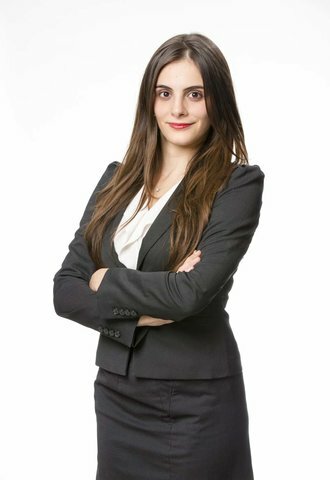 Camilla was born in Italy and moved to Hong Kong in 2009 after obtaining her secondary school diploma in classical studies (Diploma di Maturità Classica) with top honors. 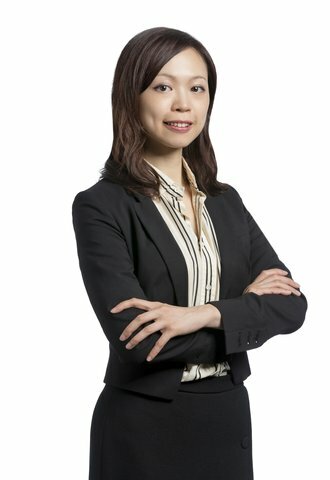 She has since obtained her Bachelor's of Law and Postgraduate Certificate in Law from the City University of Hong Kong and an Advanced Diploma in Mandarin as a Second Language from the Chinese University of Hong Kong.